Thanks for visiting the Stonecoast in Ireland webpage. The option of taking a residency in Ireland is one of many innovations that help set Stonecoast apart from other MFA programs. Each semester, ten current students are selected to meet in Ireland with Stonecoast faculty and prominent Irish writers for an intense, weeklong residency. My wife (poet Annie Deppe) and I both have Irish and U.S. citizenship and have lived in Ireland since 2000, so we’ve gotten to know the country and its writers well. We’re pleased to have this chance to share it with you! 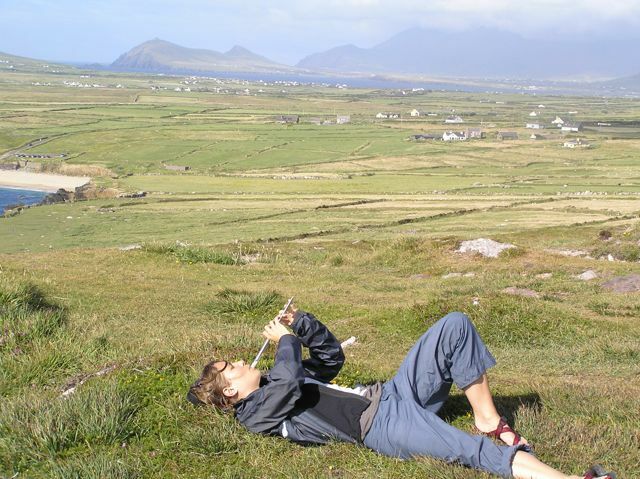 The Irish residencies offer a full slate of presentations, workshops, and readings. The goal is to totally immerse students in the writing process, Irish literature, and the beautiful Irish landscape, as they map out the course for their next semester. 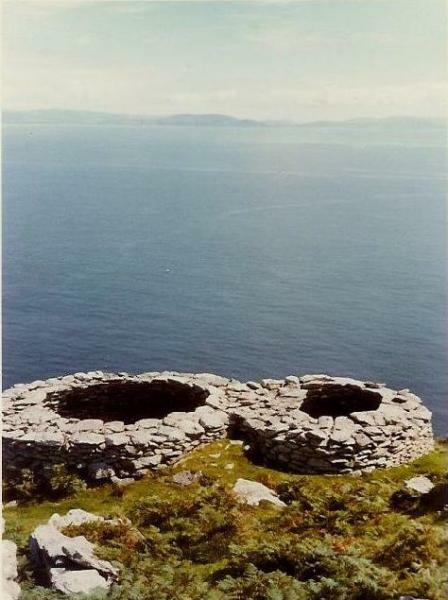 While offering a unique cultural opportunity, residencies in Ireland maintain the same rigorous academic discipline as the Stonecoast program in Maine. Students give a reading, open to the Irish public, at the end of the residency. They are also encouraged to present 15-minute classes on a favorite Irish writer. These “flash seminars” are a stimulating way to learn James Joyce, W.B. Yeats, Edna O’Brien, Samuel Beckett, Oscar Wilde, Bram Stoker, Lady Gregory, J.M. Synge, Flann O’Brien, Jonathan Swift, Claire Keegan, Roddy Doyle, Seamus Heaney, William Trevor, Frank O’Connor, Anne Enright, Eoin Colfer, Brendan Behan, Eavan Boland, Patrick Kavanagh, Paul Durcan, Paula Meehan, Ian McDonald, Brian Friel, Nuala Ni Dhomnaill, Sean O’Casey, John McGahern, Paul Muldoon, Martina Carr, Louis MacNeice, George Bernard Shaw…But the list goes on an on, and everyone’s got their favorites, so here’s a chance for students to learn from a writer and then educate the rest of us. Come see why Ireland and great writing are so closely related. Our summer residencies are held on the Dingle peninsula, described simply as “the most beautiful place in the world” by National Geographic. Dingle town is a lively place with a lovely harbor and great traditional music every night. In winter, we gather in Howth, a beautiful seaside village that offers stunning cliff walks and a chance to take the train into Dublin to visit cultural highlights like the James Joyce tower or the W.B. Yeats exhibition. Many students come early or stay afterwards to explore Ireland and Europe. Again, Annie and I are happy to help with travel suggestions. The residencies in Maine are wonderful. So are the ones in Ireland. I hope you'll be able to join us in Ireland for one of your five Stonecoast residencies.